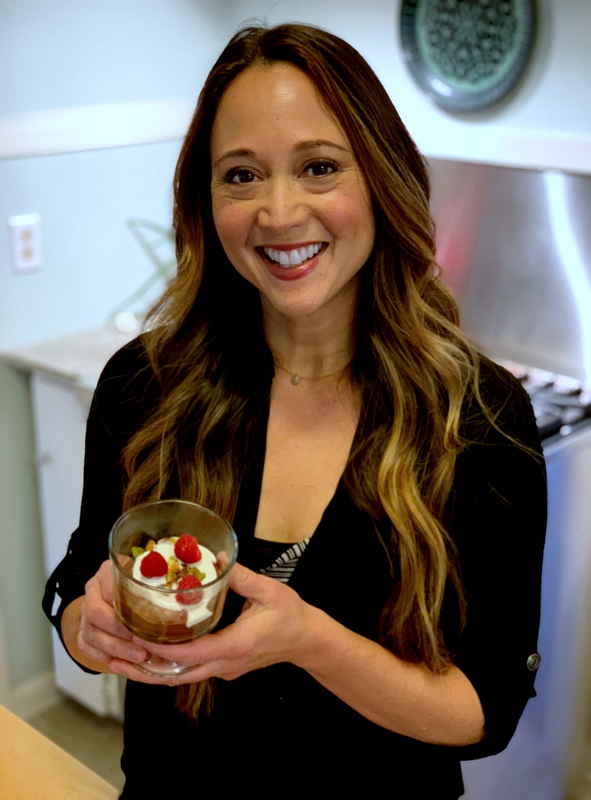 This week on More Good Day Oregon, I made Chocolate Mousse using a unique and surprising ingredient: aquafaba. We’re talking about the cooking liquid from beans. You know, the stuff you usually throw down the drain. Technically speaking, aquafaba can be from any bean. But usually when you see a recipe on the interwebs, it involves the cooking liquid that comes specifically from chickpeas. Now, this is where things get fun — that chickpea water you’re throwing down the drain can actually be used to make an amazing dessert that is dairy-free, egg-free, gluten-free, 100% plant-based — and I suppose, one could argue, guilt-free! Here’s what’s interesting about aquafaba — during the cooking process, the liquid retains some residual protein and carbohydrate from the beans. This gives aquafaba a viscous consistency that can be foamed or whipped into stiff peaks, similar to egg whites. Aquafaba is a fascinating egg-free ingredient that can be used to recreate egg-based classics such as meringues, baked goods, and mousse. You could also use it in cocktails (or mocktails) such as a Pisco Sour. For more about this magical egg replacer, you can read this article on The Kitchn. Using aquafaba to make chocolate mousse is downright magical — I mean, who ever thought of whipping chickpea water in the first place? It’s bananas, I tell you! But I’m sure glad someone did, because the end result makes for a luxurious and indulgent dessert. BPA-Free Beans: Use a can of unsalted chickpeas, ideally from a BPA-free can (i.e. Whole Foods brand). Measure: Be sure to measure your yield of aquafaba in a liquid measuring cup. My recipe calls for a cup of liquid, but the amount in cans will vary. If you need to open up two cans of beans to make the recipe, don’t worry. You can always use the extra beans to make hummus or other dishes such as my Savory Chickpea Burger, No Bake Chickpea Energy Bites, Crispy Chickpea Croutons, or Thai Carrot Hummus. Mixing: Use a stand mixer. Whipping up the aquafaba can take some time — about 10-15 minutes. 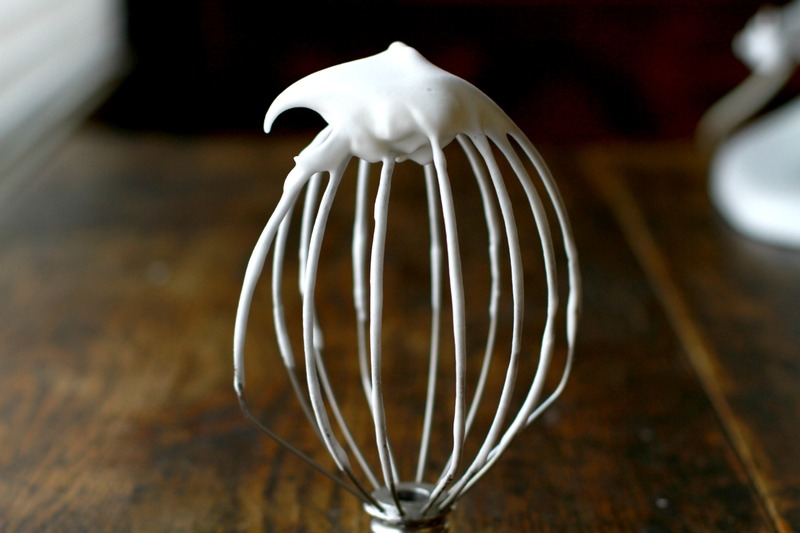 Dust off that stand mixer (with the wire whisk attachment) if you have one. That way, you can go about your business while the mixer does its work. If all you have is a hand mixer, no worries. Just put on a podcast and plan to stand at the counter for awhile. Add cream: Not whipped cream, silly! We want this to be dairy free, remember? I mean cream of tartar! I sprinkle a quarter-teaspoon of cream of tartar over the aquafaba in the early stages of mixing. This gives the aquafaba more structure so you can achieve the stiff peaks you’ll need for a proper fluffy mousse. Cool: Let the chocolate cool to room temperature before you start adding in the whipped aquafaba. This will help the mixture from becoming grainy with chocolate particles. 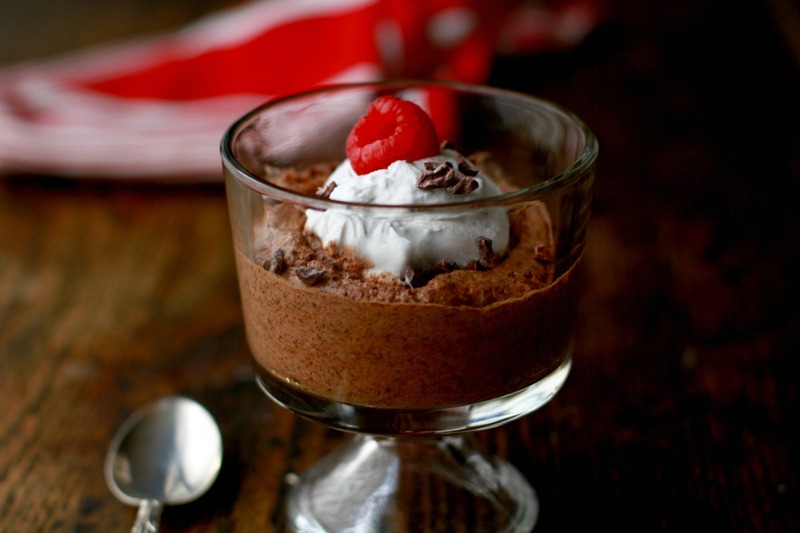 One last thing: as with any dish, this Vegan Chocolate Mousse is best with some fun garnishes. Consider whipping up a batch of sweetened cashew cream, and top the mousse with berries and cacao nibs for a fancy finish. 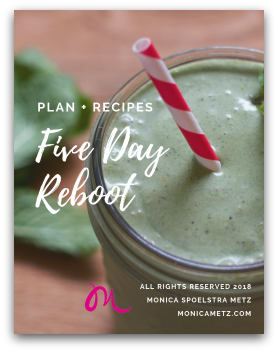 I hope this seriously chocolatey recipe helps you feel pampered any time you’re looking for something indulgently healthy. So without further ado, let’s get over to that recipe! Just click here or on the green box below. If you try the mousse, please tag me over on Instagram. I’d love to hear from you!